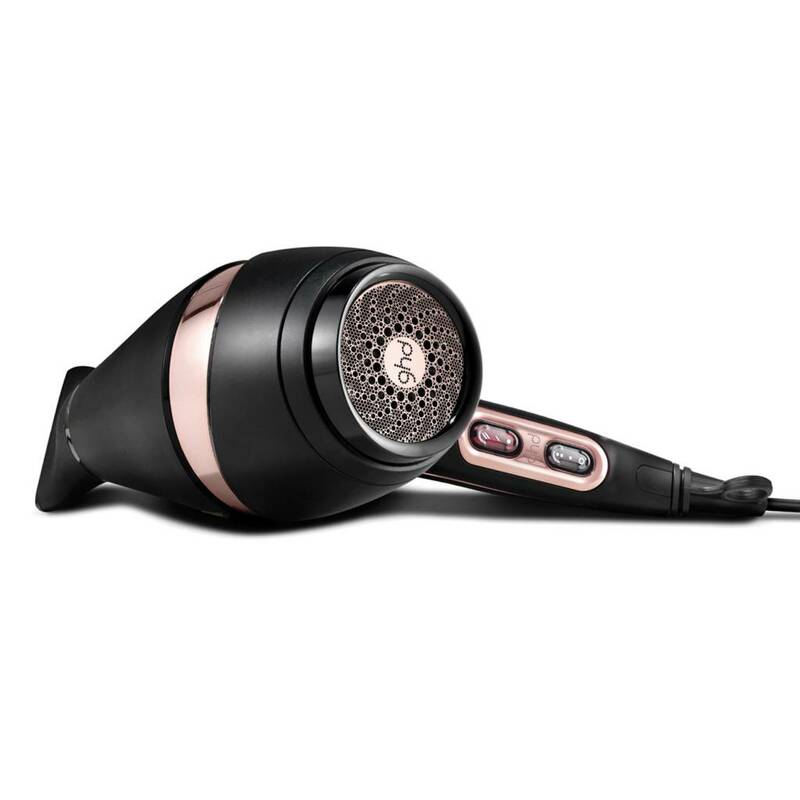 Experience with the Limited Edition Pink ghd Vintage air® professional hairdryer, a 2x faster * Salon Finish. Pro previously purchased product, an amount of € 10 goes to the Look Good Feel Better program of DKMS LIFE and increases the already donated worldwide total of 12 million euros. The ghd air® with metallic pink accents and a powerful, professional engine delivers a highly concentrated air stream for sumptuous volume and unbeatable shine. Thanks to the ergonomic design allows the Limited Edition ghd Pink Vintage air® hairdryer easily operated by both right- and left-handed users. 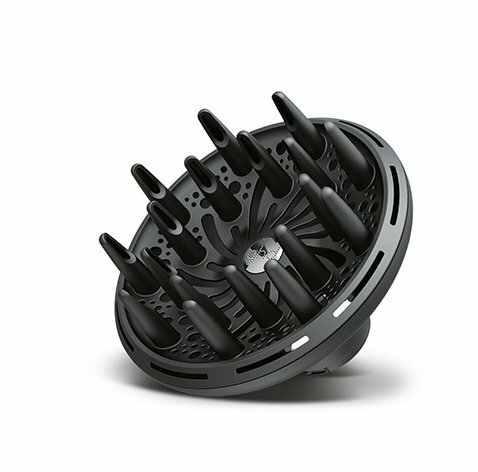 Variable power and temperature control to give you the control to customize your blow drying technique to your hair type. At the end you can fix your look with the cold air button.